the other night and was like,"whaaaaatttttt"
and bought the second one the day after. And I love Katniss and PEETA, of courz. For some reason, I'm so excited it's October. LOL, my mom bought us all matching argyle sweaters. It's sooo funny! I feel like Ron Weasley in Harry Potter. We had to take a picture like this. now next to Vampire Bill. But I think New Moon is going to be so good! And I might switch "Teams" because Taylor Lautner. 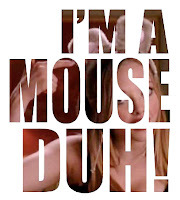 Oops, I said that out loud. What do you like to do on Halloween? How do you feel about Hunger Games and Sparkly Edward? Please post more about your Hunger Games thoughts. They are of the highest importance. Also do you love Peeta or do you LOVE Peeta? Ha, if you have to have matching sweaters at least they're cute argyle ones. hehe cute post. so digging the ron weasley sweaters. haha. 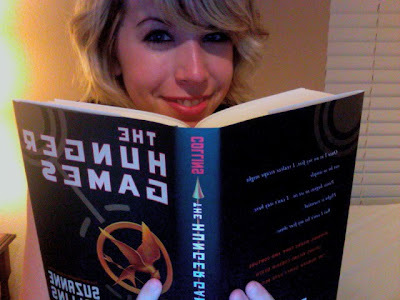 i have never read the Hunger Games, but I think its time I should. 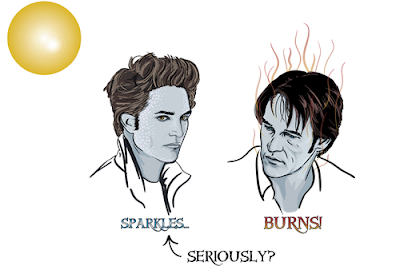 sparkly edward and burning Bill are mod def hilarious. 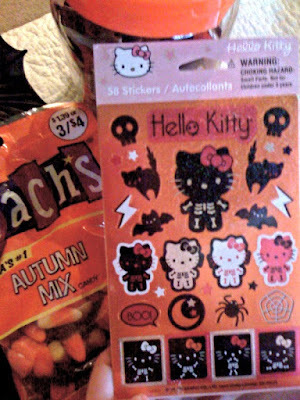 I love Halloween, because I get to decorate the house and bake fun/scary stuff. I LOVE the argyle. And I love you. And I love Peeta...of course! Your sweaters are ADORABLE!! I'm so looking for an argyle sweater right now. And READ CATCHING FIRE. You will be even more whaaaatttt. It's pretty amazing. i adore the hunger games. they.are.amazing. and i love edward. and bill. but mostly i love vampire eric! Ha! Nice. All I have to say is I'm getting me an argyle sweater! How cute are you?! Soooo cute! Haha! Halloween we just spend handing out candy. And I love sparkly Edward in the book, but not so much in the movie. When it comes to vampire characters brought to life, Stephen Moyer as Vampire Bill and Paul Wesley as Stefan are so way hotter than Rob Pattinson as Edward. 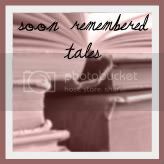 eeeee love your blog. i had to follow both because i am so very obsessed with hunger games.